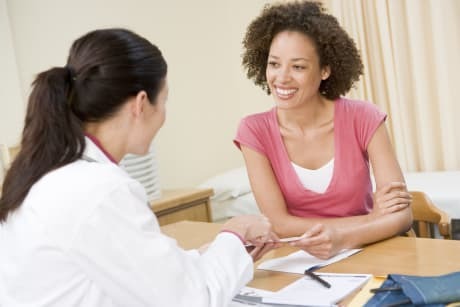 Dr. Derrick K Burno, MD is a Doctor primarily located in Fayetteville, NC, with other offices in Fayetteville, NC and Lincolnton, NC . He has 28 years of experience. His specialties include Urology. He speaks English. Dr. Burno has received 2 awards. The overall average patient rating of Dr. Derrick K Burno is Great. Dr. Derrick K Burno has been rated by 15 patients. From those 15 patients 3 of those left a comment along with their rating. The overall rating for Dr. Derrick K Burno is 3.6 of 5.0 stars. Drove 150 miles round trip to keep appointment on first time visit. Waited 80 minutes and never once did doctor Burno enter my room. Extremely disappointing appointment. Dr. Burno is a very nice man who I felt comfortable with right away. He was clear with his answers to my questions. Great doctor. Getting through to his office is sometimes very frustrating. They are not good at returning phone calls. 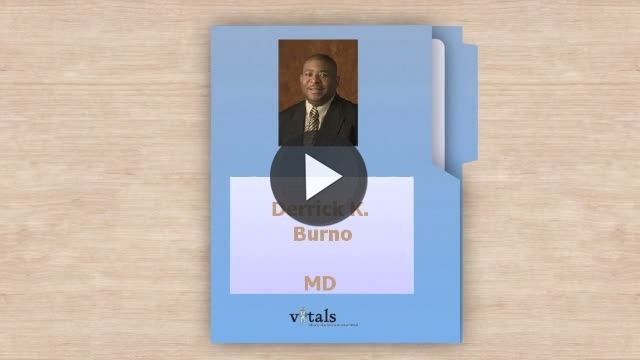 Take a minute to learn about Dr. Derrick K Burno, MD - Urology in Fayetteville, NC, in this video. Dr. Derrick K Burno is similar to the following 4 Doctors near Fayetteville, NC. Have you had a recent visit with Dr. Derrick K Burno? Select a star to let us know how it was.